A calabaza cuia with separate base, to enjoy your Mate in the traditional way. 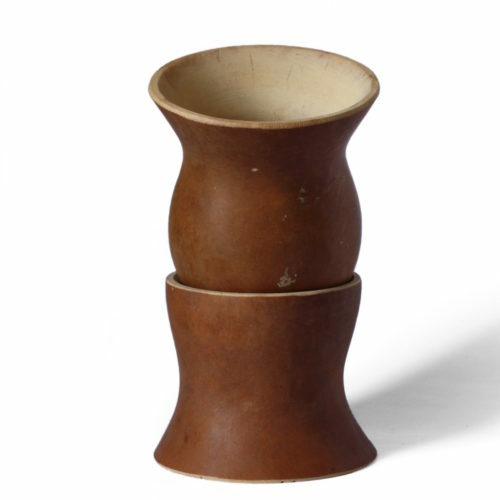 This calabaza cuia, made from the hollowed out calabash plant, represents the most traditional method of drinking Mate tea (cuia is the Brazilian name for a Mate gourd). Perfect for the Mate circle, its large size means it can be replenished many times over and the separate base ensures that the cuia keeps circulating. The cebador should only return the Mate to its stand when the circle has drunk it to the end. Being a product of nature, the calabaza cuia will vary in size and shape. It is larger than those found in many other regions, a reminder of the sharing culture of the Gaucho. Mate is a drink to be enjoyed with friends, and the forest provides the perfect vessel for doing so. 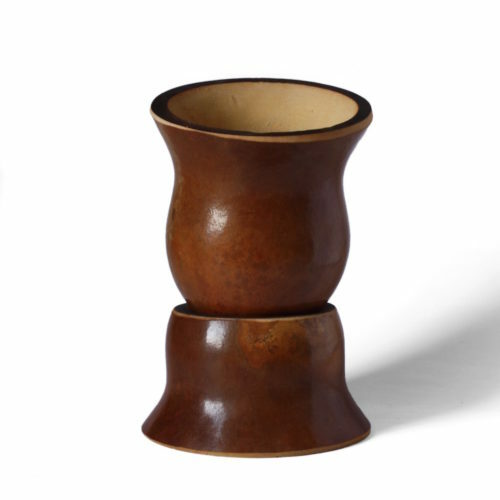 Unlike smaller gourds used in Argentina, this cuia has the wide top typical of the Brazilian style. 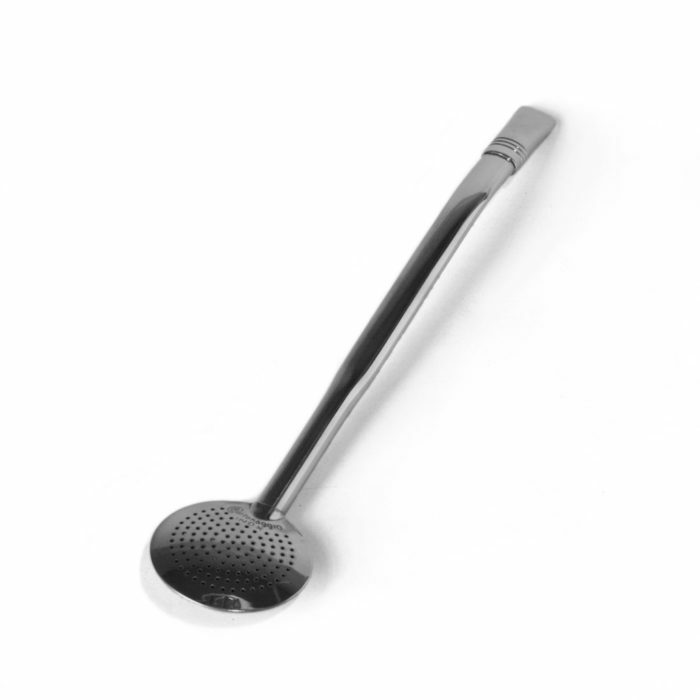 This allows for a larger pile of fresh Mate to sit on top, meaning you can refill the cuia more times and the enjoy the Mate throughout the day. The calabaza cuia is robust, but it is important to cure it properly and clean and dry it after each use to avoid mould. For instructions on how to cure a gourd/cuia, please click here. 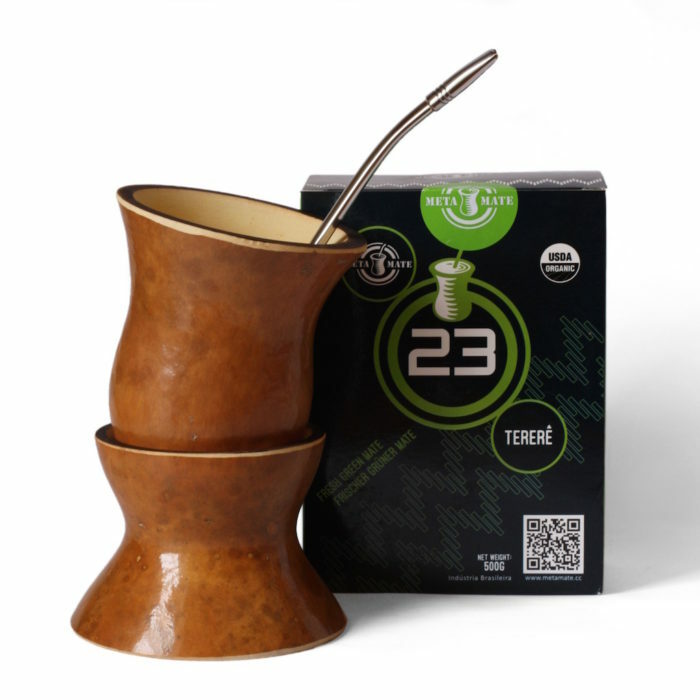 Over time, the cuia will become infused with the flavour of Mate, resulting in a vessel unique to its owner. 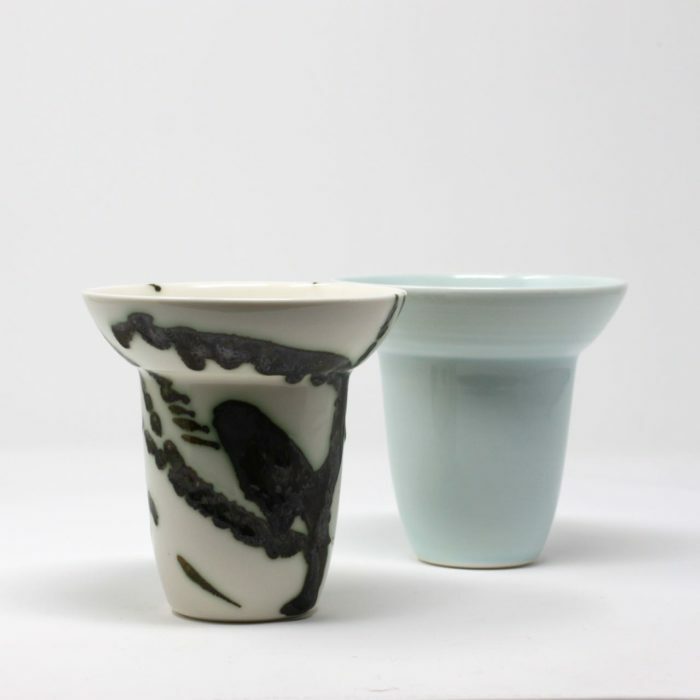 For a more neutral taste, or for trying new Mates, a ceramic or glass cuia may be more suitable. 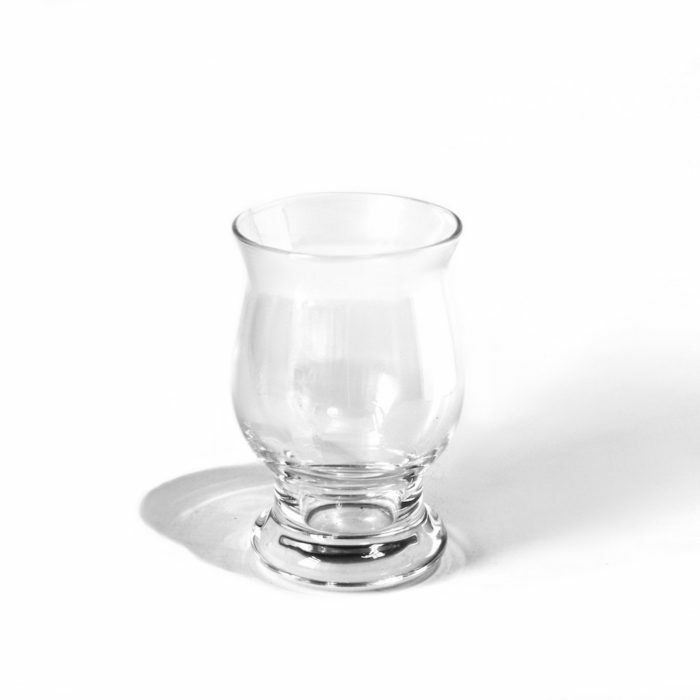 Produced in the traditional, artisanal way by the Trevisol family in Brazil, this cuia ensures the most authentic drinking experience possible. It is available in either a natural or polished finish. Pair with a large Serejo bombilla or Bortonaggio bomba.